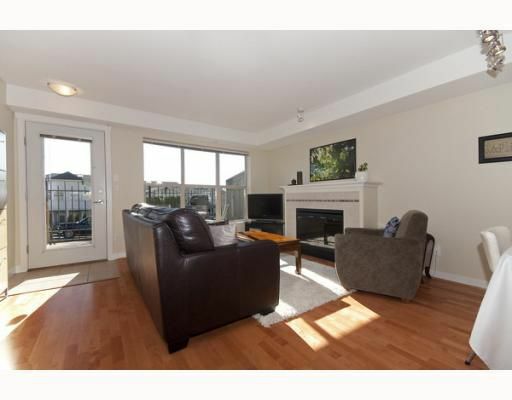 BRIGHT AND BEAUTIFUL 2 Bedroom, 2 Bath Townhouse in Willingdon Heights. CENTRAL LOCATION close to Shopping, Transit & Restaurants. Master bedroom is a Private Oasis with Large Walk-In Closet, Bay Window with Lovely Views,Bench Seat and Full Bath. PERFECT FOR ENTERTAINING with an Open Style Layout and Large Deck for BBQs. Simply Move In, Relax & Enjoy. BONUS: Low Maintenance Fees of only $213.95/Month! OPEN HOUSE SATURDAY AND SUNDAY Feb 27 + 28 FROM 2:00 - 4:00!